One of the joys of being a musician is the ability to be part of a special experience for a live audience. 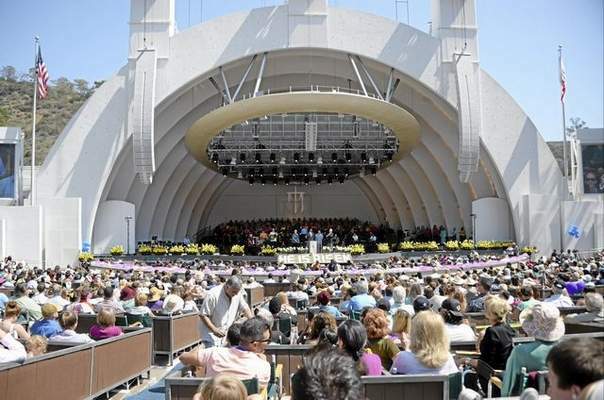 Today’s Easter Service at the Hollywood Bowl was such an occasion for me. Sharing your music with 15,000 people at once may not happen every day, but when it does, it’s a unique thrill. And yes, performing can be stressful to be sure, but the transcendent moments when you’re truly in the zone, are the moments your remember. Whether you are performing for thousands or just for a few friends, whether you’re paid for your work, or just performing for the love of it, being that musician in the center of a live performance is unlike anything else in day to day life. Most of all, as a performer and a teacher it is an honor and privilege to be able to share great music with others. I always hope that my audience (and my students) understand the motive and spirit behind what I do. Music is transformative in every sense of the word. When all is said and done, making the world more beautiful is the ultimate legacy for a true musician of any level, age, or genre. It is our reason for being. Congratulations to a Genevieve Ellis and MIranda Ford for being passed on to the semi-final round of the Classical Singer Vocal Competition in San Antonio, Tx! Also congrats go to Miranda for being accepted into the esteemed classical vocal program at Cal State Fullerton! Kudos to Kelly Muller for being passed on to the finals of the SCVA vocal competition and for being cast as Cinderella in Rancho Cucamonga High School’s Cinderella and to Cameron Muller for being cast as the Prince, in the alternate cast. 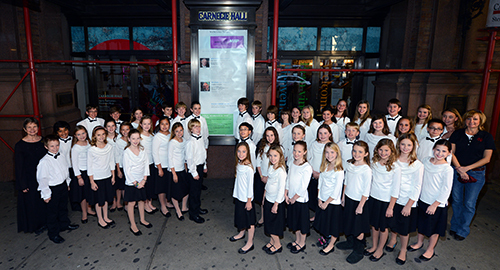 And finally to 11 year old Emily Aurangzeb who will be performing in the Honors Performance Series at Carnegie Hall! Very proud of each and every one! These three beauties received recognition for their first ever violin graduation at Zipper Hall, Los Angeles today. 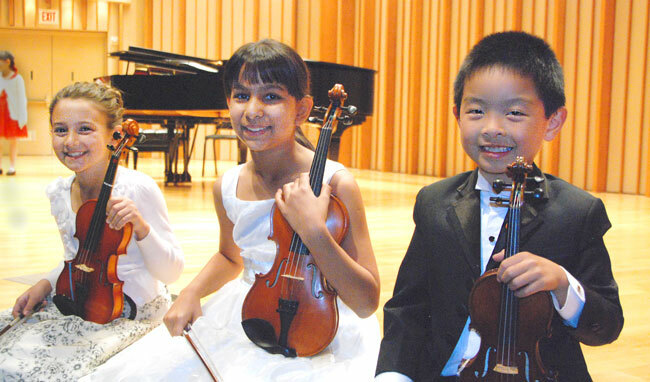 From left, Maya Rustenburg, Sophie Peltz and Benjamin Wong. Also (not present) Jessica Chao was one of only two graduates in Southern California to be recognized for completing Volume 7 of the Suzuki rep, performing the Bach A minor concerto. Hearty congrats to all four Alpert Studio of Violin 2014 graduates! 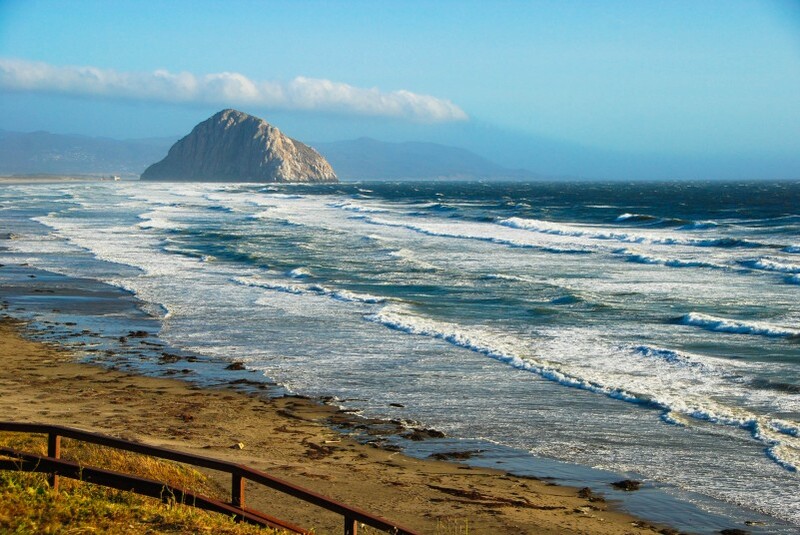 Wow, it’s Fall already; hope you had a great summer! It’s now time to plan for our studio Winter Recital. This year’s Winter Recital will be held on Saturday Dec. 7 at 4:30 p.m.
Rehearsal for this year’s recital will be Friday afternoon Dec. 6th. You will be assigned a rehearsal time slot between 4:30 p.m. and 7:00 p.m. that evening. 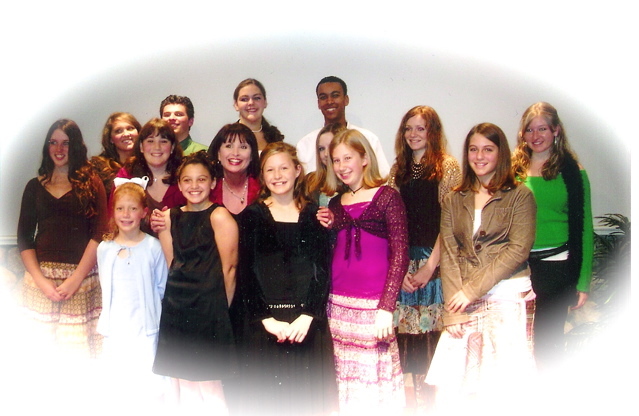 There is a $35 ($45 for siblings) recital fee due to Melanie no later than Friday, December 6th. Again everyone is required to participate in the recital unless you have just recently started lessons or do not have a song polished up and ready to go. You are responsible to bring your music to the rehearsal and recital. All music is to be taped back to back, 3 hole punched and put in a binder. If you use plastic sleeves, please use the non glare variety. No voice or violin lessons Nov. 25-29. After the recital, we will be on our Holiday break, coming back for lessons starting again on Monday, January 6th. Please continue to do your vocal exercises and do a lot of singing this Holiday Season while we are on studio break. Regularly scheduled lessons continue through the weeks of December 9 and 16. No lessons will be held between December 23 and January 3. Regularly scheduled violin lessons will resume on the week of January 6th. Reminder: Violin Tuition remains unchanged during holiday months and other regularly scheduled studio breaks. Recital seating is limited; if possible include family members only. Try to support your fellow students by remaining for the entire program, however if you must leave early, please choose seating at the back of the room and leave during breaks or applause. Children should remain quiet and in their seats during the entire event. If you have very young children, please find seating at the back of the recital hall, in the event they need to be removed from the room. Appropriate dress for performers: dressy casual/party. No jeans or flip flops, please. Warm wishes for a wonderful Fall season! NO VOICE LESSONS during the week of Sept. 2nd – 6th. Lessons will resume the week of Sept. 9th. Thank you and have a great Labor Day! 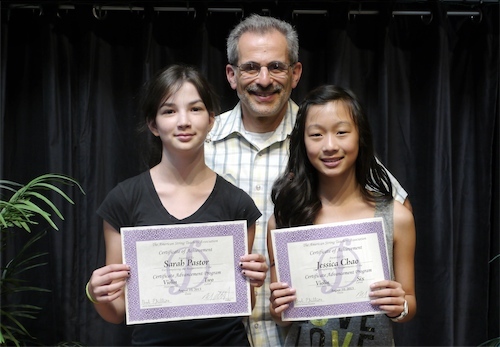 Recently two Alpert Studio of Violin students participated in the American String Teachers Association Certificate of Advancement Program, for the national association’s Southern California chapter. Students who are nominated to participate must prepare a rigorous audition including scales, etudes and performance pieces played from memory. Congratulations to students Sarah Pastor and Jessica Chao for receiving their certificates as well as excellent comments from the adjudicator.